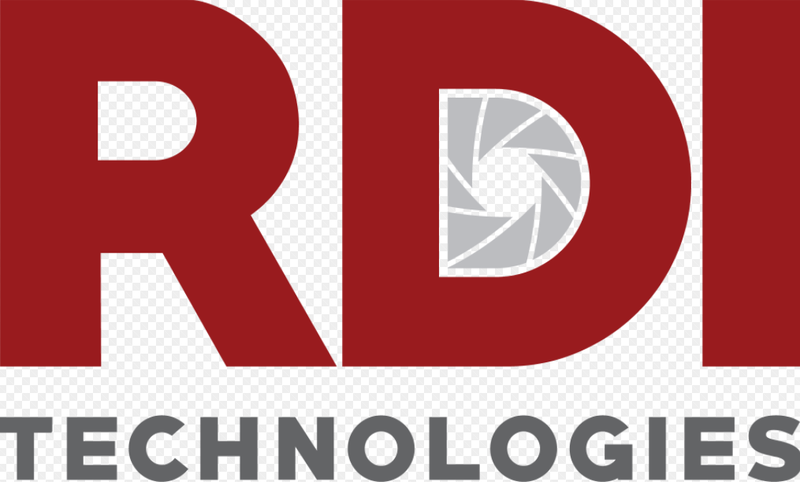 RDI Technologies (USA) is the inventor and technology patent owner of “Motion Amplification”, a new technology to measure deflection, displacement, movement and vibration not visible to the human eye. RDI’s IRIS M® utilizes video camera technology in conjunction with RDI Technologies software and processing algorithms to extract meaningful data. This technology turns every pixel in the camera’s view into a sensor capable of measuring vibration or motion with high levels of accuracy. For more information, visit RDI Technologies website here.